You can benefit from this one-time bonus upon your registration. 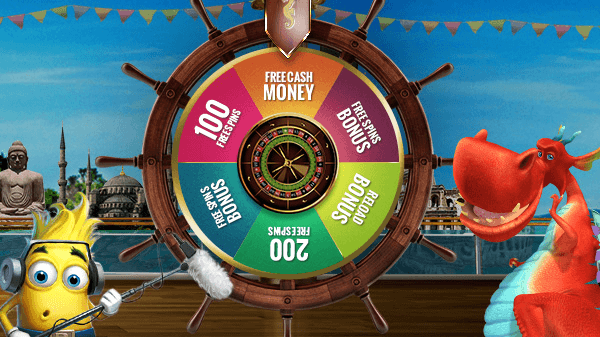 Receive up to 150% Welcome Sign-Up Bonus from WinsPark with your first deposit of up to €/£/$200. 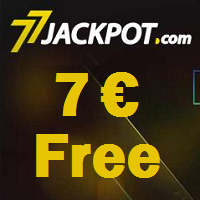 All you have to do is open a real account and make your first single deposit of minimum €/£/$20. 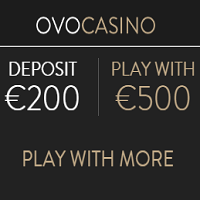 The total maximum amount that will be given for your Welcome Sign-Up Bonus on your first deposit is €/£/$200. 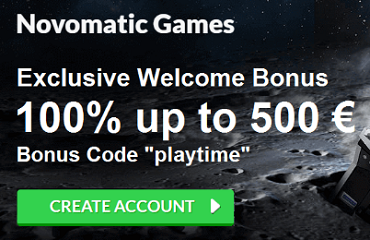 This play bonus cannot be combined with any other bonus unless otherwise stated. In order to cash out any amount of money you must wager at least twenty (20) times the amount of your bonus. Bonuses granted to players that have not made a deposit will be removed from players account after 45 days if the account is not active same goes for any money won from that bonus. 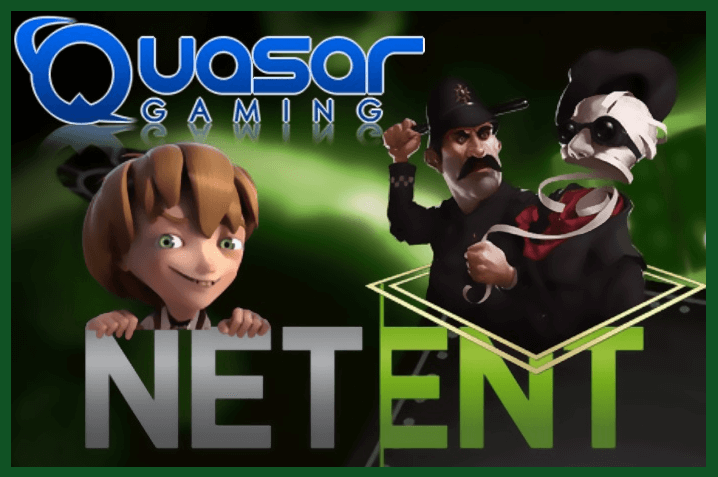 All promotions and or bonuses, winnings or deposits can only be cashed out after you have wagered at least 20 times the amount of bonuses received. For example if you received a free bonus of €/£/$10 you must wager €/£/$200 before you can cash out. The €/£/$ 5 must be wagered 20 times before you can cash out. In the event of a dispute, WinsPark.com decision is final and not subject to appeal.